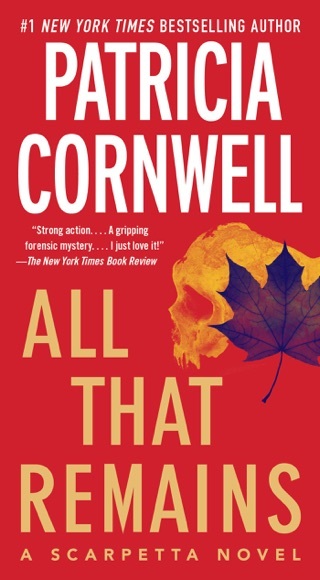 Dr. Kay Scarpetta is working a suspicious death scene in Cambridge, Massachusetts when an emergency alert sounds on her phone. A video link lands in her text messages and seems to be from her computer genius niece Lucy. But how can it be? It’s clearly a surveillance film of Lucy taken almost twenty years ago. 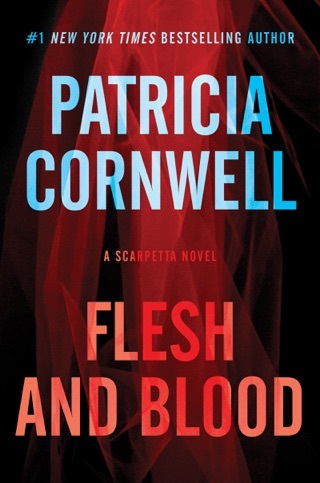 As Scarpetta watches she begins to learn frightening secrets about her niece, whom she has loved and raised like a daughter. 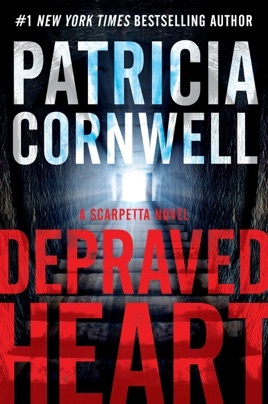 That film clip and then others sent soon after raise dangerous legal implications that increasingly isolate Scarpetta and leave her confused, worried, and not knowing where to turn. 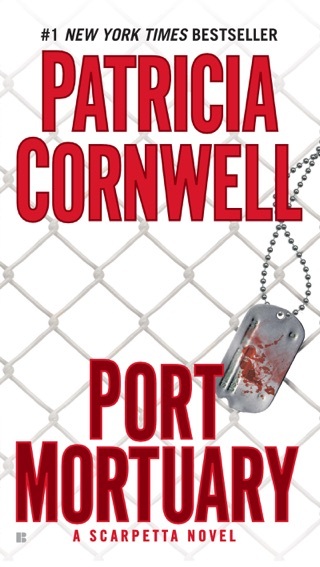 She doesn’t know whom she can tell—not her FBI husband Benton Wesley or her investigative partner Pete Marino. Not even Lucy. 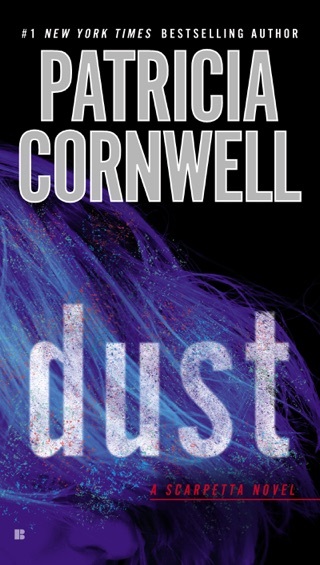 In this new novel, Cornwell launches these unforgettable characters on an intensely psychological odyssey that includes the mysterious death of a Hollywood mogul’s daughter, aircraft wreckage on the bottom of the sea in the Bermuda Triangle, a grisly gift left in the back of a crime scene truck, and videos from the past that threaten to destroy Scarpetta’s entire world and everyone she loves. 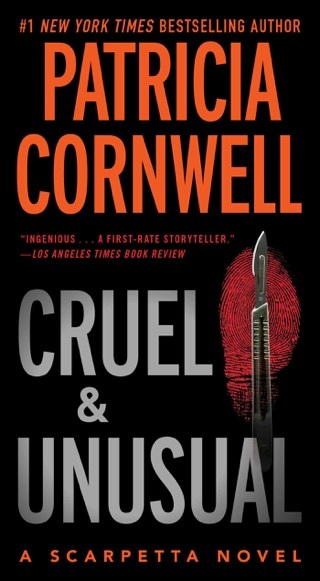 The diabolical presence behind what unfolds seems obvious—but strangely, not to the FBI. Certainly that’s the message they send when they raid Lucy’s estate and begin building a case that could send her to prison for the rest of her life. 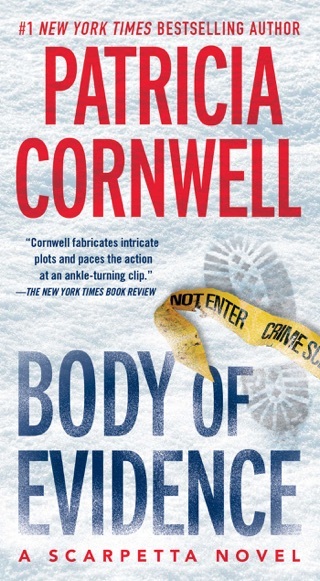 In the latest novel in her bestselling series featuring chief medical examiner Dr. Kay Scarpetta, Cornwell will captivate readers with the shocking twists, high-wire tension, and cutting-edge forensic detail that she is famous for, proving yet again why she’s the world’s #1 bestselling crime writer. 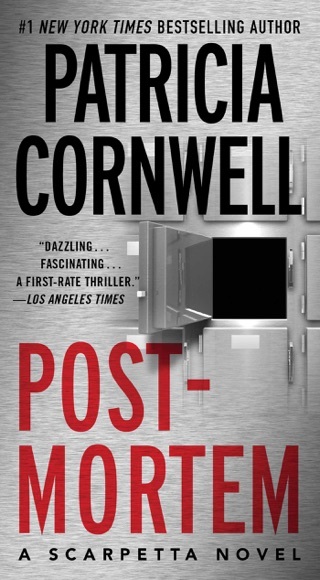 In bestseller Cornwell's stirring 23rd novel starring Dr. Kay Scarpetta (after 2014's Flesh and Bone), what at first appears to be an accident quickly turns to murder once Scarpetta determines that Chanel Gilbert, the grown daughter of Hollywood producer Amanda Gilbert, didn't simply fall while trying to change a light bulb in the historic house Amanda owned near the Harvard campus in Cambridge, Mass. 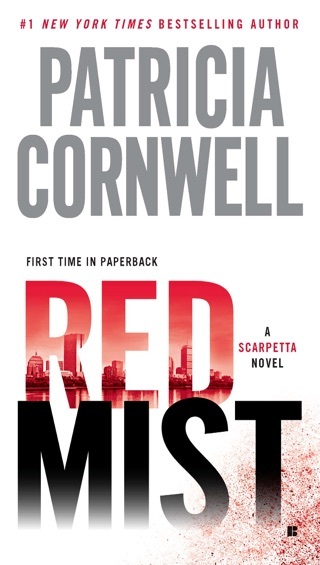 Meanwhile, Scarpetta receives a mysterious text, seemingly from the cell of her technical entrepreneur niece, Lucy Farinelli, with a video link showing Lucy's FBI dorm room almost 20 years earlier. 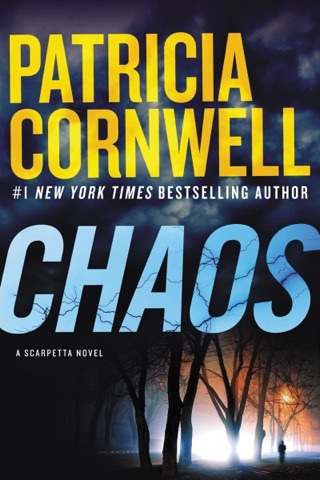 It's a surveillance camera clearly planted by Carrie Grethen, Scarpetta's archenemy, who was Lucy's one-time mentor and lover, and now sociopath Carrie is sending potentially incriminating video to Scarpetta at the same time Lucy's nearby house is being raided by the FBI. 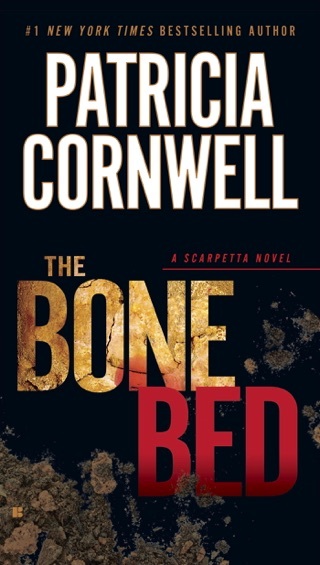 Scarpetta's current case, Lucy's troubles with the Feds, and Carrie's spooky blast from the past are all on an inevitable collision course, and Cornwell shows surprising restraint in reining in her plot and keeping it tightly focused on her well-developed core characters. I really, really tried to read it but couldn't. 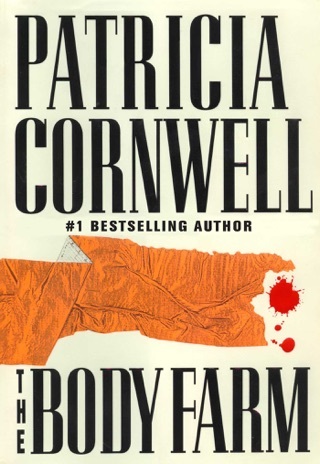 The first 30 pages and have no idea what it is about. I will give this book one star because I didn’t give up on it when it entered the “stupidest” territory. It didn’t resolve anything. I would not recommend this book.